The data is undeniable. 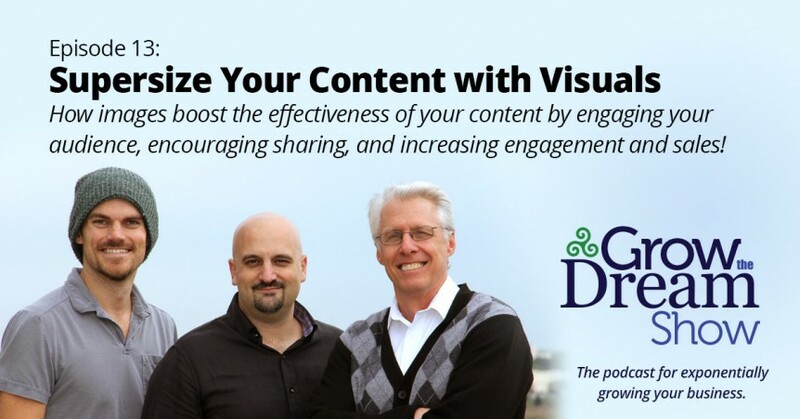 Visuals will supersize your online footprint and drive potential customers or clients to your web site. We discuss simple and free ways to start using visual content with static pictures, moving to use of slides and then on to video. Bottom line: More visuals will mean more customers. 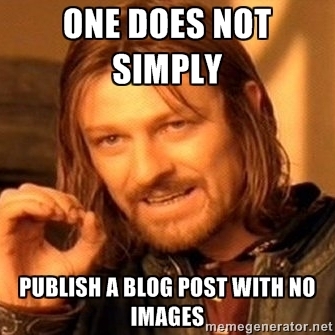 Posts with visuals attract 3x more inbound links on average. Sephora: Our Pinterest followers spend 15x more on Sephora.com than our Facebook followers. Buffer has added Pinterest support, which allows for scheduling posts and other perks. Consumers who watch a product video are 85% more likely to purchase that product. 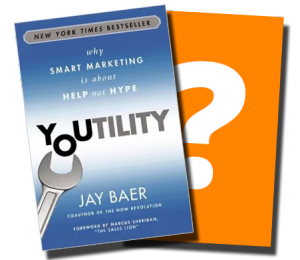 According to Hubspot, Slideshare is their highest converting social channel. This “PowerPoint for the web” allows you to upload presentations to more powerfully educate your audience. Another tool for creating quote-based graphics: Recite. Canva is another web-based app, but allows you to build more sophisticated graphics. You can also watch our 90-minute training video that covers everything about creating graphics for your website or social media without buying Photoshop. Thanks again to David’s nephew, Nathan, for sending in a bag of Comayagua from Left Roasters. This one is delicioso! It has a nice balance, mild acidity, and seemed to roasted just a tad longer than the other varieties we’ve had from Left Roasters. They’re a great brand to support, as they support suppliers and growers that are doing good things in their local regions. Great stuff! We referenced this infographic on the importance of visual content from Kwikturn Media.